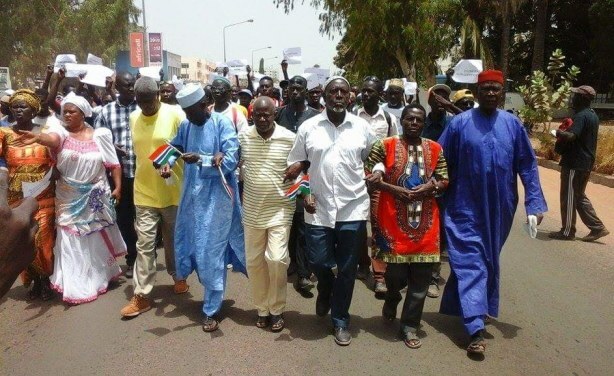 In his inauguration ceremony, President Adama Barrow announced that inmates in in the country's notorious 2 Mile Prison were to be set free. 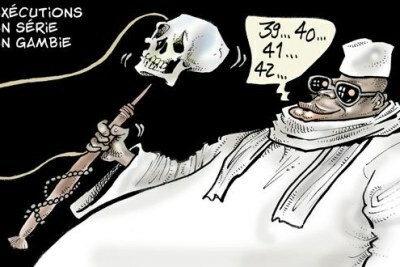 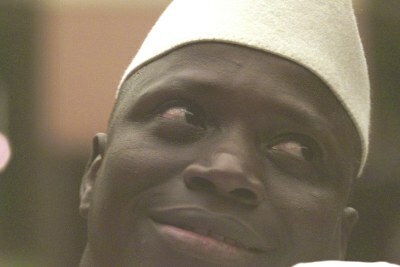 They were all detained without trial during the regime of former president Yahya Jammeh. 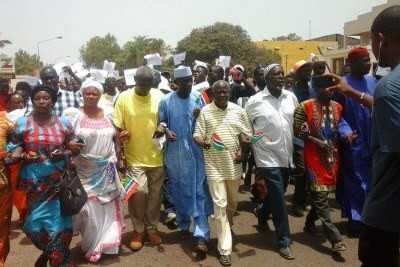 Opposition activists protesting against the regime of former president Yahya Jammeh (File Photo).